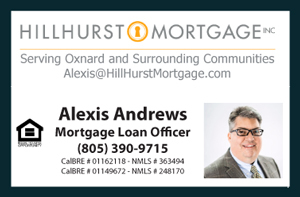 You are cordially invited to attend my next Open House this Saturday March 26, 2016 in the desirable Via Marina Community located at 1230 Lookout Dr Home for Sale in Oxnard from 1 PM to 3 PM. Feel free to bring your family, friends and extended work colleagues. OPEN HOUSE Saturday Mar 26, 1pm–3pm Hosted by David Tovar of Exit Castillo Realty. Come see why this neighborhood is one of the most desirable in Oxnard. Located near schools, Seabridge Marketplace, Via Marina Park and the Beach. © 2016 Ventura County Coastal Association of REALTORS. All rights reserved. Information deemed to be reliable but not guaranteed. The data relating to real estate for sale on this website comes from Ventura County Coastal Association of REALTORS and the Broker Reciprocity Program.sm. Real estate listings held by brokerage firms other than Exit Castillo Realty are marked with the BR logo and detailed information about them includes the name of the listing brokers. Listing broker has attempted to offer accurate data, but buyers are advised to confirm all items. Information last updated on 2016-03-25. Come see why this neighborhood is one of the most desirable in Oxnard. 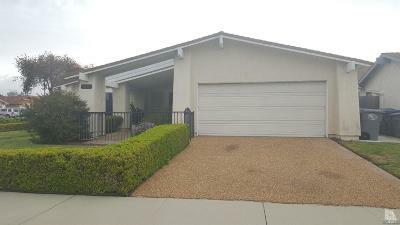 Located near schools, Seabridge Marketplace, Via Marina Park and the Beach. This is a must see to appreciate property located just around the corner from Christa McAauliffe Elementary School and Via Marina Park. I will be having a lender present to answer all your affordability concerns: Nuris Dante from AnnieMac Home Mortgage. You may contact her for Mortgage details.